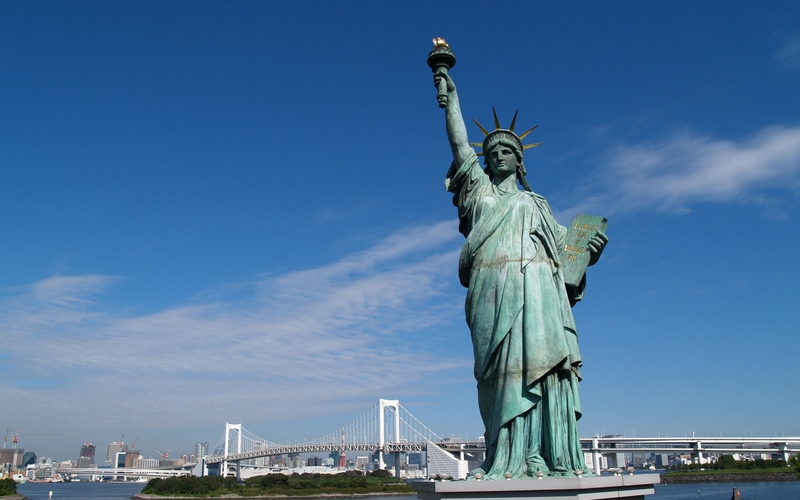 People come to the United States to seek protection—whether from religious persecution …. U and T Visas were initially created to encourage victims of serious crimes to cooperate with the authorities…. Visa is issued to business visitors who wish to enter the United States on temporary basis to engage….. Facing deportation or removal is a very emotional and stressful time.. If your company needs to bring someone with extraordinary ability into the United States for work, you should…. When US officers found you inadmissible or you entered the country without inspection…. 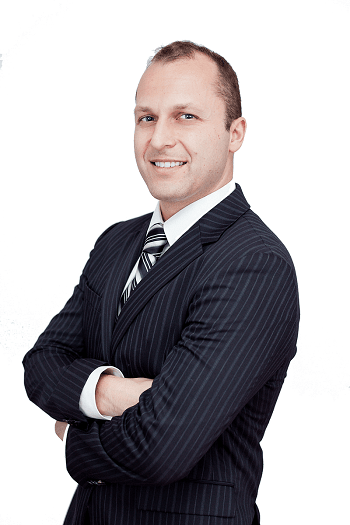 The Law Offices of Marcin Podskarbi were established with a mission to help immigrants deal with a confusing United States immigration process. In the US immigration law you have very limited rights and the burden is on you to prove whether or not you are eligible to stay in the United States, with no constitutional Right to Counsel. Our clients are always treated like family, and we strive to ensure the best possible outcome for you. If you are looking for a trustworthy Immigration Lawyer in Los Angeles to guide you through the immigration process, then you are at the right place. This company was specifically established for those wishing to travel and to stay in the United States but are not familiar with the complicated legal system. Let us help you choose applicable visa for you, and guide you all the way through the process. In Law Offices of Marcin Podskarbi we treat each client as family. Our attorneys know first-handedly how difficult obtaining green card and naturalization in the US can be. 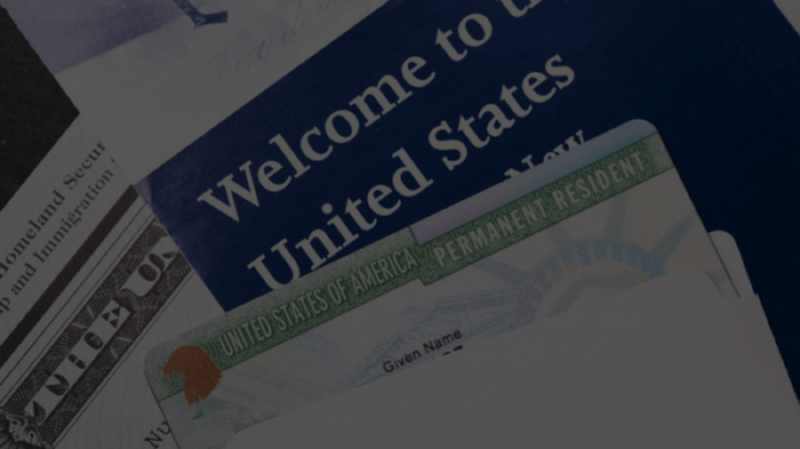 Due to levels of high demand, increased security measures, and volatile changes to immigration laws, gaining entry into the United States has become increasingly difficult. And yet, the desire to pursue the American Dream still persists, as many people from all over the world risk their life savings just to purchase an airline ticket to the US, with no guarantee that they will be granted entry upon their arrival. Whether you want to adjust your status, get your nonimmigrant visa, green card or citizenship we are here to help. Immigration law is very complex and the stakes are very high. Even after gaining entry into the US, every time you are summoned to an immigration court, the risk of deportation remains. Facing deportation or/and bar from entering United States is a risk you don’t want to take. Most people get summoned before immigration court, if they have committed a crime. 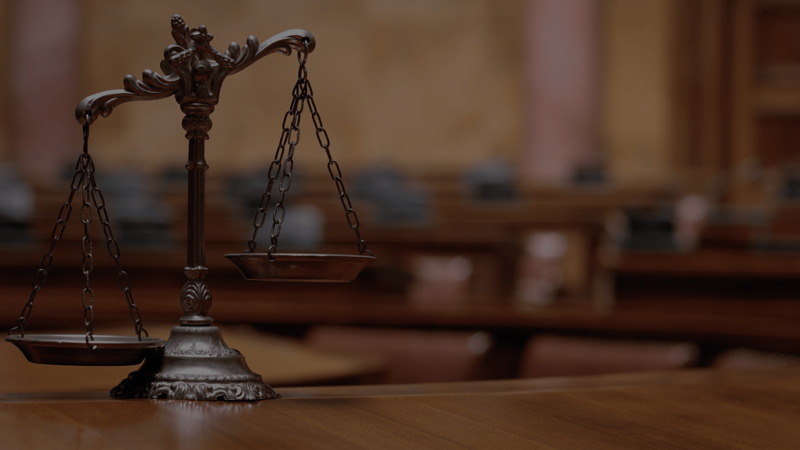 However, simple misdemeanor or even traffic violation can be enough for authorities to contact Legal Presence Unit and put you in the removal proceedings. If you received Notice to Appear before Immigration Court do not wait and contact immigration lawyer fast! Attorneys form The Law Offices of Marcin Podskarbi understand that the field of immigration law is difficult and often very delicate. Having a lawyer who understands how to navigate not just the law, but the stressful emotions inherent to the immigrations process is crucial. Do not hesitate, we are here for you.